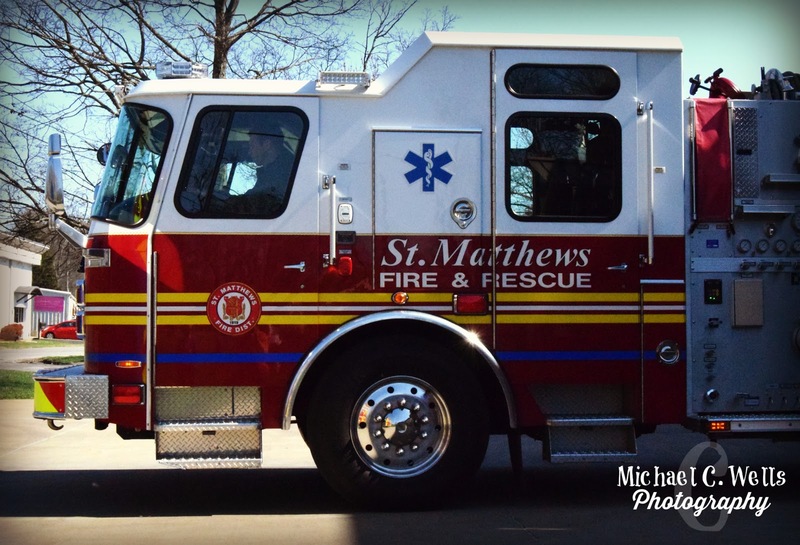 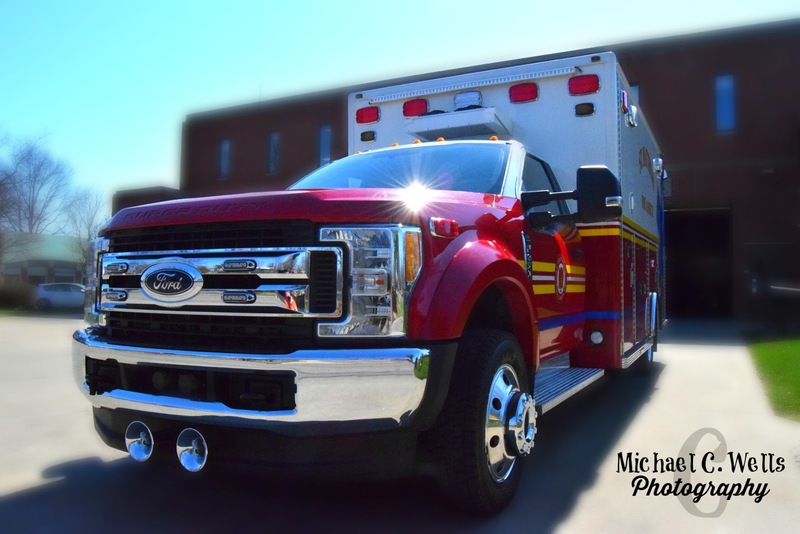 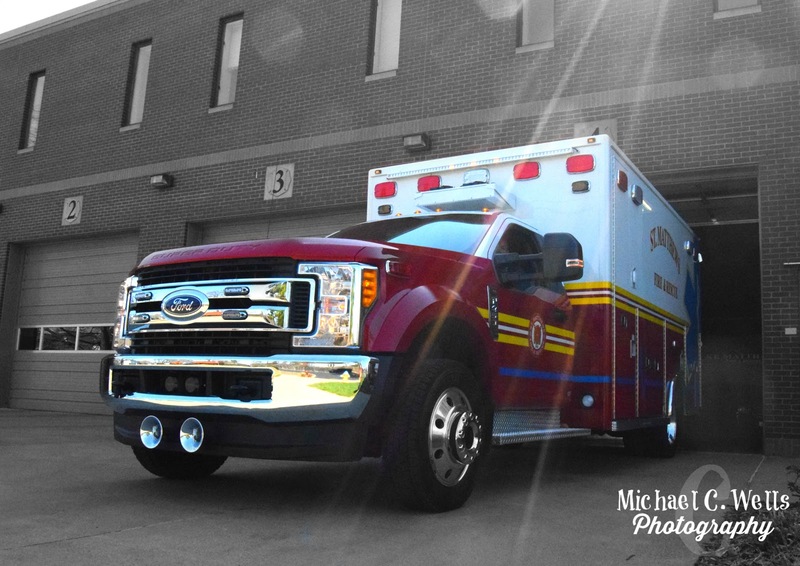 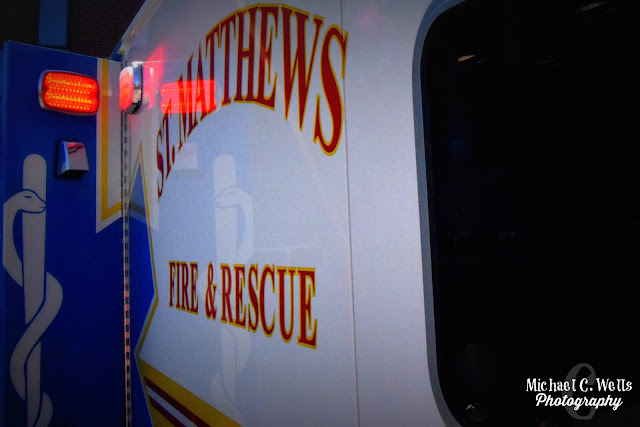 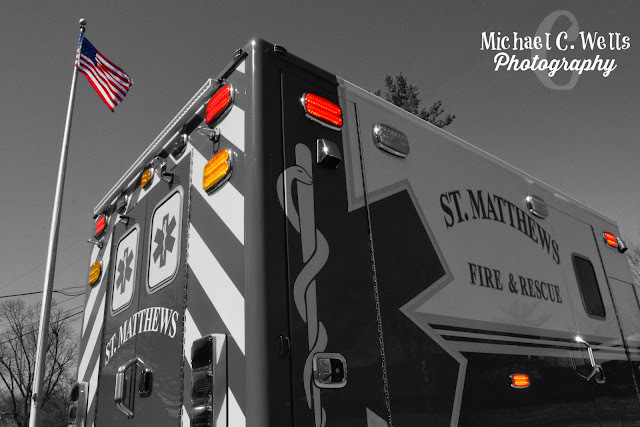 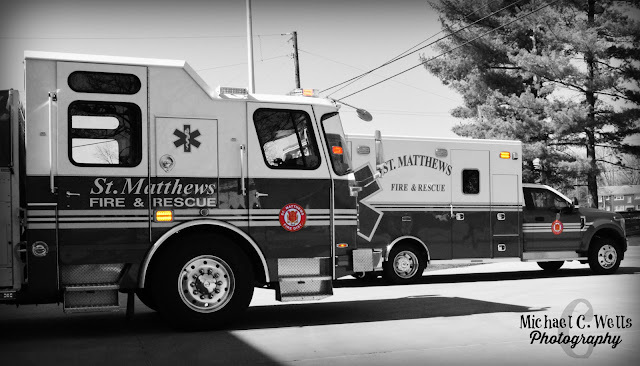 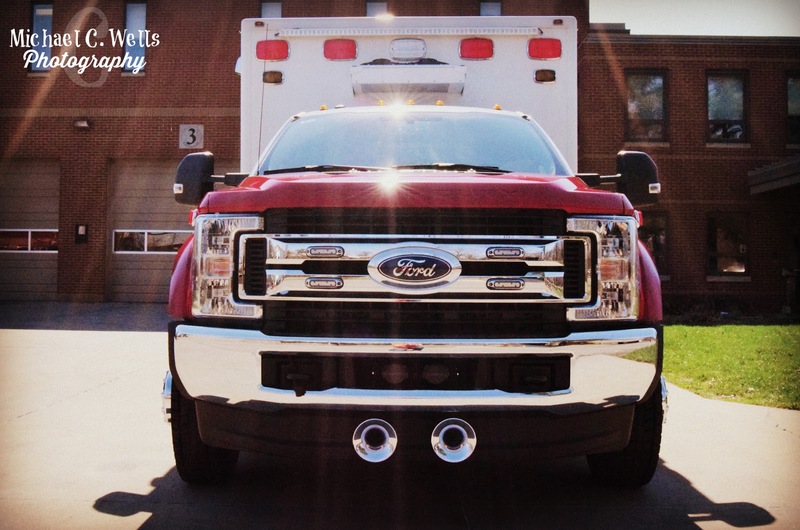 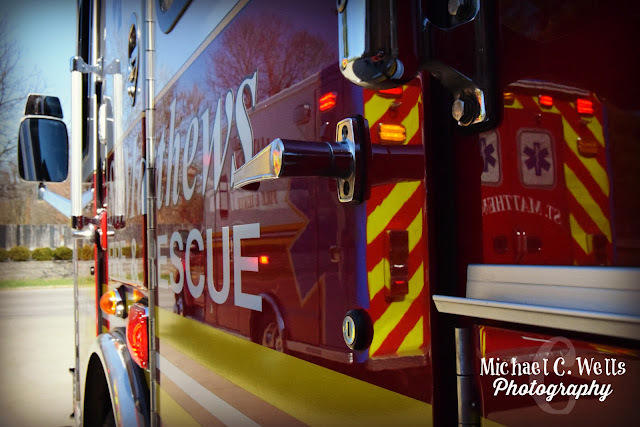 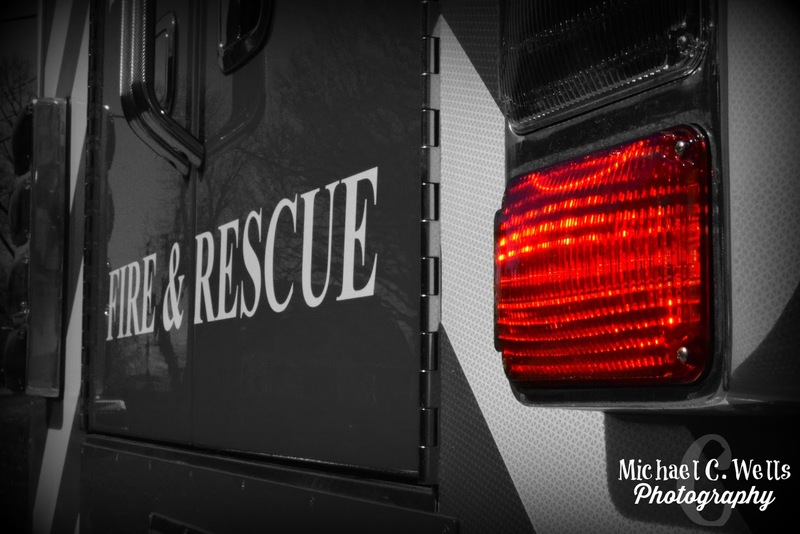 In 2015, St. Matthews Fire Chief, William Seng and the fire district's Board of Trustees requested a certificate of need for St. Matthews Fire & Rescue to have an ambulance service. 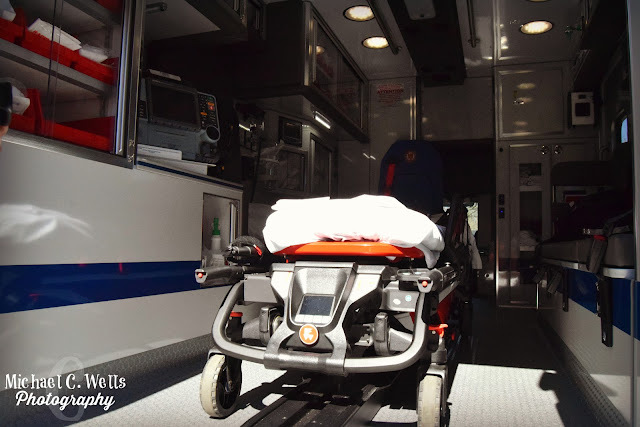 After a very long review process was completed by the State of Kentucky, the state approved a certificate of need for the ambulance service in St. Matthews. 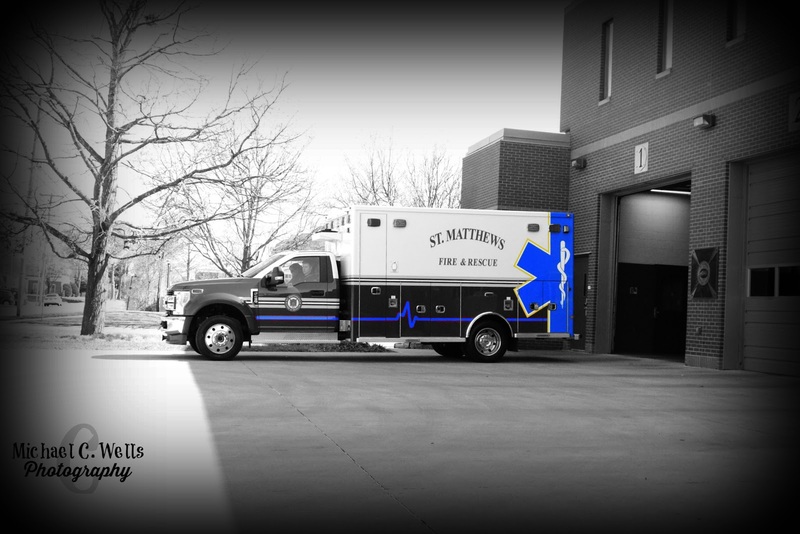 On December 9th, 2016, two ambulances started responding to calls from the St. Matthews fire stations. 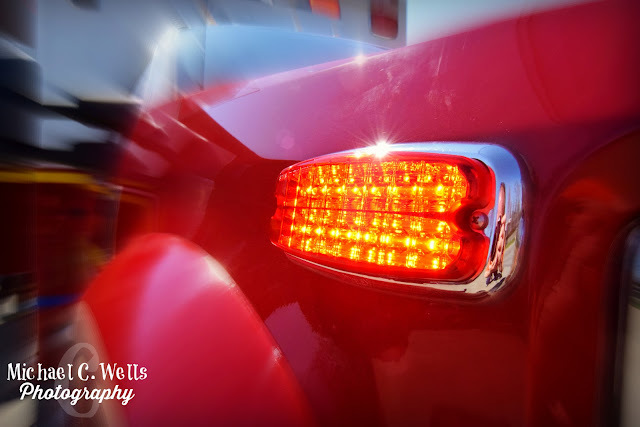 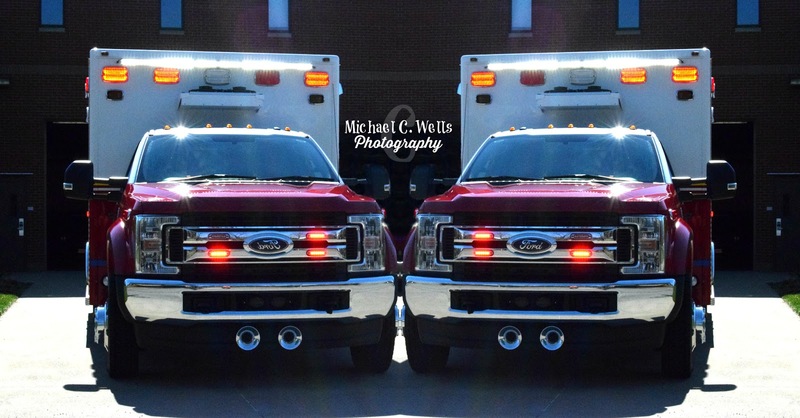 However, they were not "official" St. Matthews Fire & Rescue ambulances. 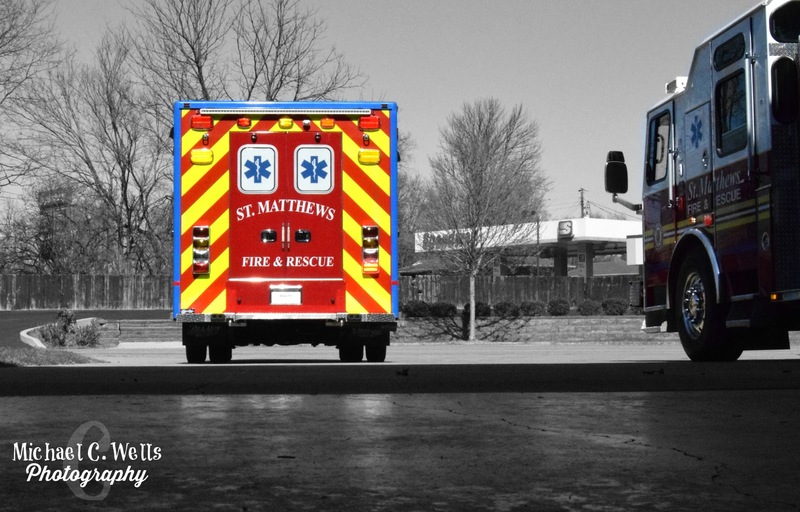 One was from Louisville EMS, the other was from the Lexington Fire Department with St. Matthews Fire stickers on the sides of them. 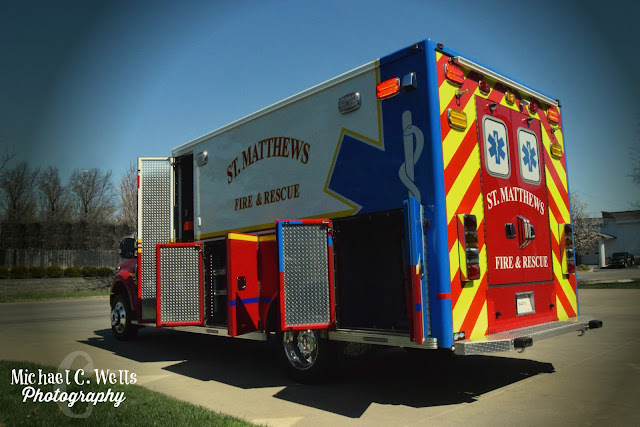 On February 9th, 2017, St. Matthews Fire & Rescue officially received their two brand new ambulances. 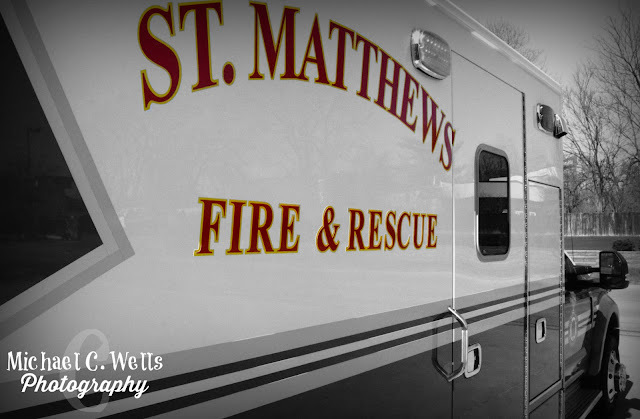 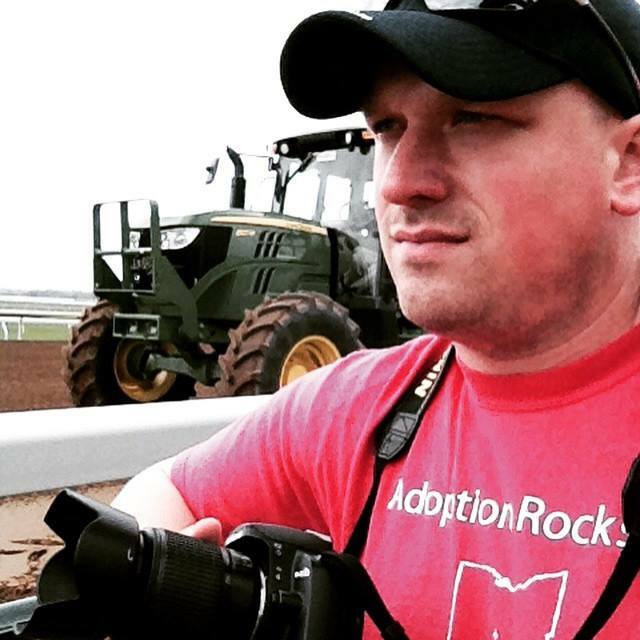 On February 28th, 2017, 2681 and 2682 were officially on the streets of St. Matthews and Louisville, Kentucky.